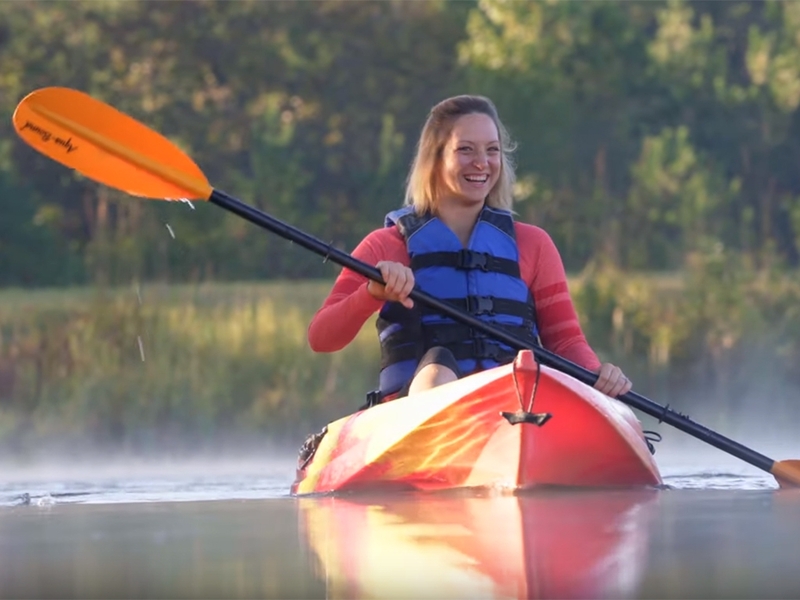 With miles of trails, a stocked pond, and hundreds of acres to explore, there's almost no limit to your outdoor experience at The Sandy Creek Sporting Grounds. 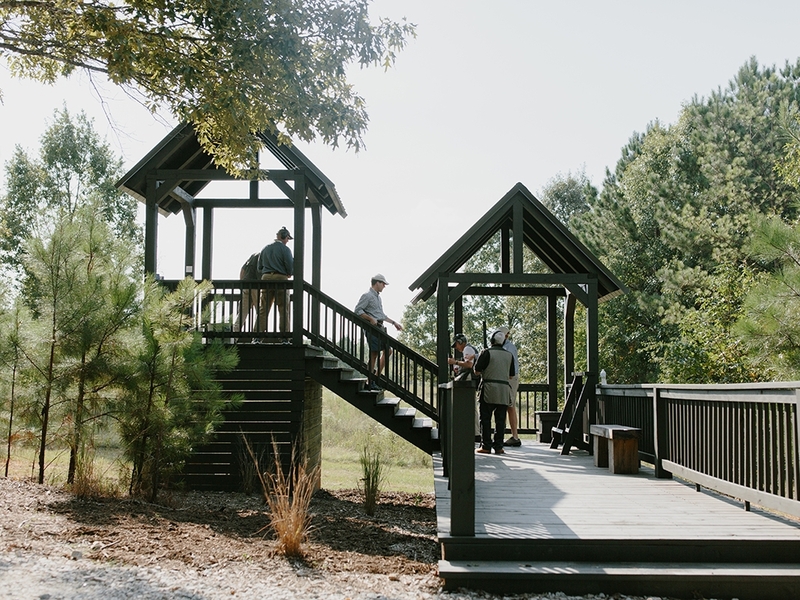 Explore our sporting clays course. Presenting twenty signature locations, the course winds its way among the natural rolling terrain, scenic ponds, forested thickets, and century-old pecan orchard. 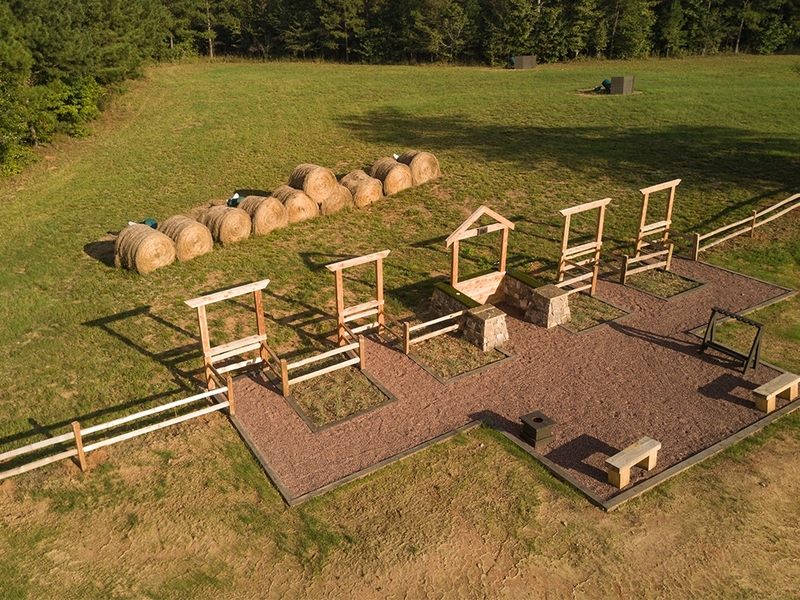 From practice to private lessons, the games area is the perfect place to master dusting clays before heading out to the 20-station course! 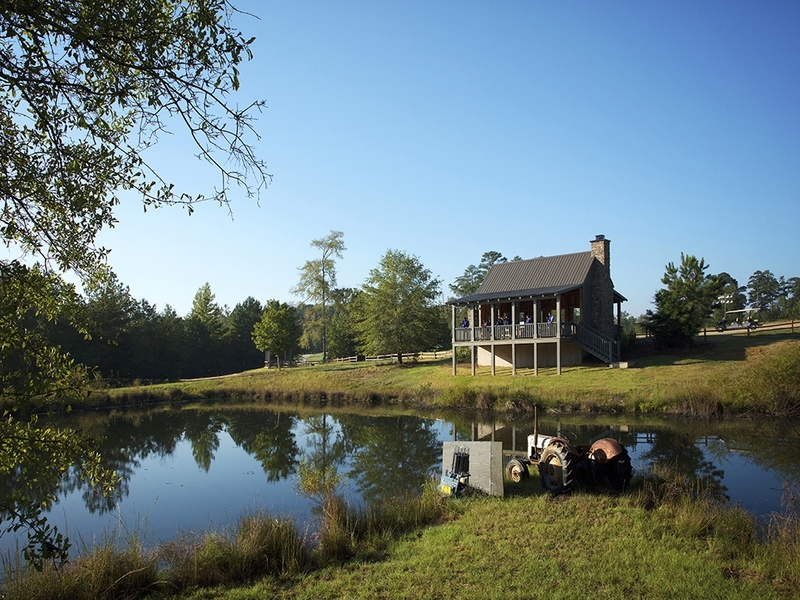 Known as a compact version of a sporting clays course, the five stand cabin is set above an ancient spring-fed pond and surrounding lowlands for a unique sporting experience. You will be entered into our exclusive database to receive emails about special offers, upcoming events and announcements. Reynolds Lake Oconee Properties, LLC is the exclusive listing agent for Reynolds Lake Oconee. For information on real estate opportunities, please call 800-800-5250 or view the Real Estate page. © Copyright 2018 Reynolds Lake Oconee. All rights reserved. Real estate and other amenities are owned by Oconee Land Development Company LLC and/or other subsidiaries and affiliates of MetLife, Inc. (collectively, "OLDC" or "Sponsor") and by unrelated third parties. Reynolds Lake Oconee Properties, LLC ("RLOP") is the exclusive listing agent for OLDC-owned properties in Reynolds Lake Oconee. RLOP also represents buyers and sellers of properties in Reynolds Lake Oconee which OLDC does not own ("Resale Properties"). OLDC is not involved in the marketing or sale of Resale Properties. This is not intended to be an offer to sell nor a solicitation of offers to buy OLDC-owned real estate in Reynolds Lake Oconee by residents of HI, ID, OR, or any other jurisdiction where prohibited by law. As to such states, any offer to sell or solicitation of offers to buy applies only to Resale Properties. Access and rights to recreational amenities may be subject to fees, membership dues, or other limitations. Information provided is believed accurate as of the date printed but may be subject to change from time to time. The Ritz-Carlton Reynolds, Lake Oconee is a private commercial enterprise and use of the facilities is subject to the applicable fees and policies of the operator. For OLDC properties, obtain the Property Report required by Federal law and read it before signing anything. No Federal agency has judged the merits or value, if any, of this property. Void where prohibited by law. WARNING: THE CALIFORNIA DEPARTMENT OF REAL ESTATE HAS NOT INSPECTED, EXAMINED, OR DISQUALIFIED THIS OFFERING. An offering statement has been filed with the Iowa Real Estate Commission and a copy of such statement is available from OLDC upon request. OLDC properties have been registered with the Massachusetts Board of Registration of Real Estate Brokers and Salesmen at 1000 Washington Street, Suite 710, Boston, Massachusetts 02118-6100 and the Bureau of Consumer Financial Protection at 1700 G Street NW, Washington, D.C. 20552. Certain OLDC properties are registered with the Department of Law of the State of New York. THE COMPLETE OFFERING TERMS ARE IN AN OFFERING PLAN AVAILABLE FROM SPONSOR. FILE NO. H14-0001.